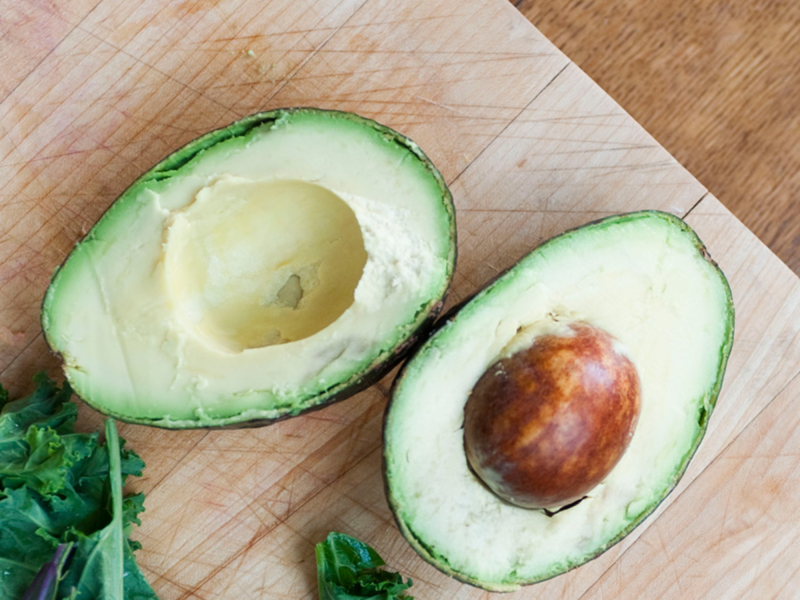 If one food item sums up breakfast and brunch in our modern times, it’s surely the avocado. In Amsterdam, there’s a whole restaurant devoted to the beautifully green and creamy fruit. We put it on toast, we put it on eggs, and we put it in our breakfast tacos. But some people won’t be allowed to put it anywhere. A new London restaurant called Firedog reckons we’ve “done avocado to death” and has decided to implement a “strict no avocado policy.” Their all-day menu offers “eggs as you like them,” “flaked smoked mackerel,” and “toasted muesli,” which all sounds delicious, but there’s definitely no avocado toast. Now, this is obviously a clever way for Firedog to stand out in London’s increasingly competitive breakfast and brunch scene. But at the same time, anything that encourages restaurants to assemble more adventurous (and less predictable) all-day menus is definitely a good thing. Besides, we can always sate our avocado cravings at home with these incredibly easy avo-based recipes. Ontario has all the Lotto winners!